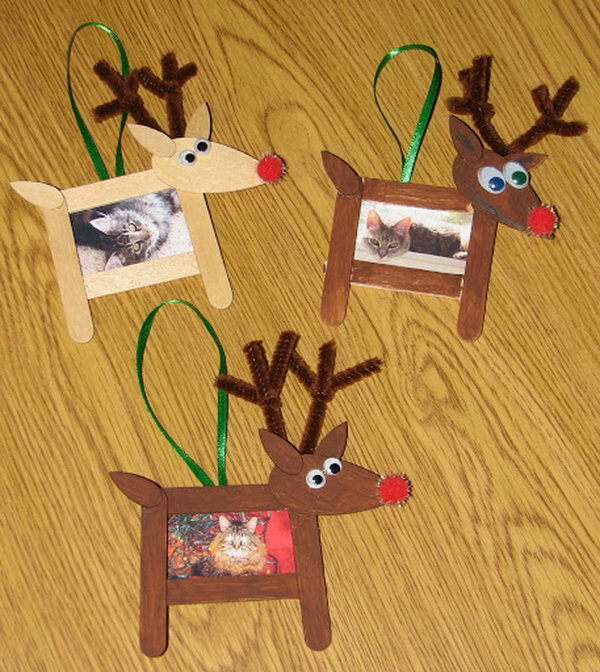 These cool reindeer crafts make perfect tree ornaments, stocking stuffers or gifts for friends, classmates and coworkers. 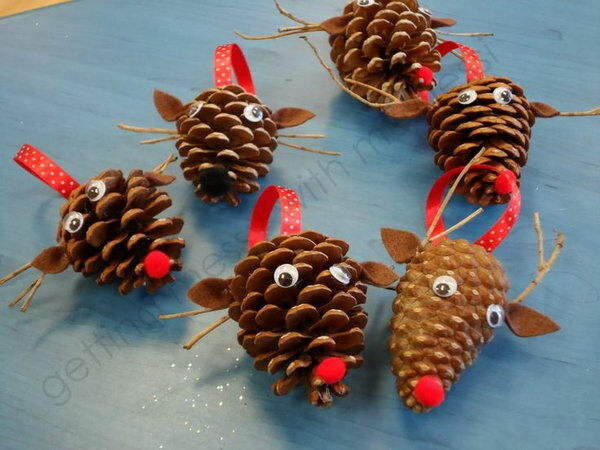 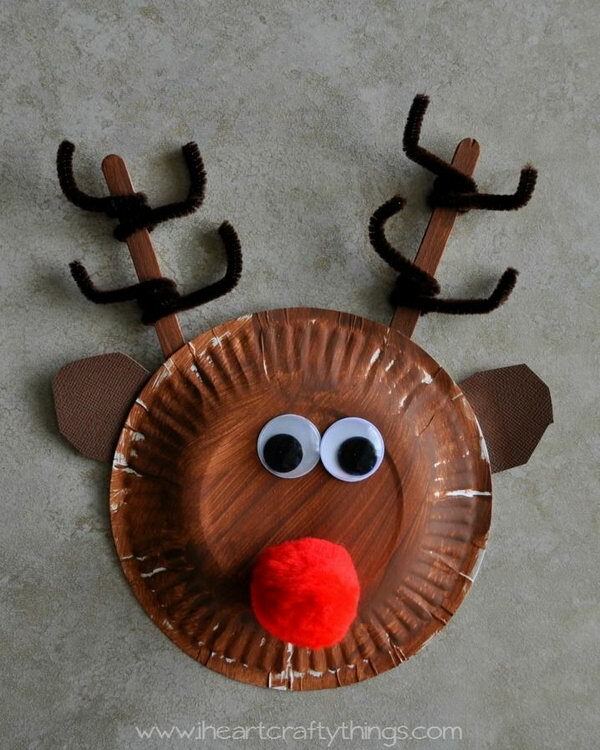 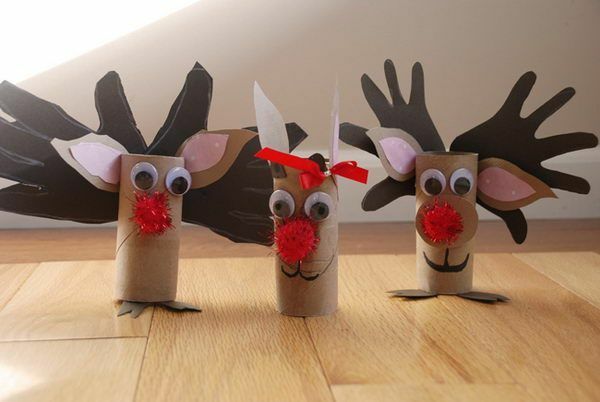 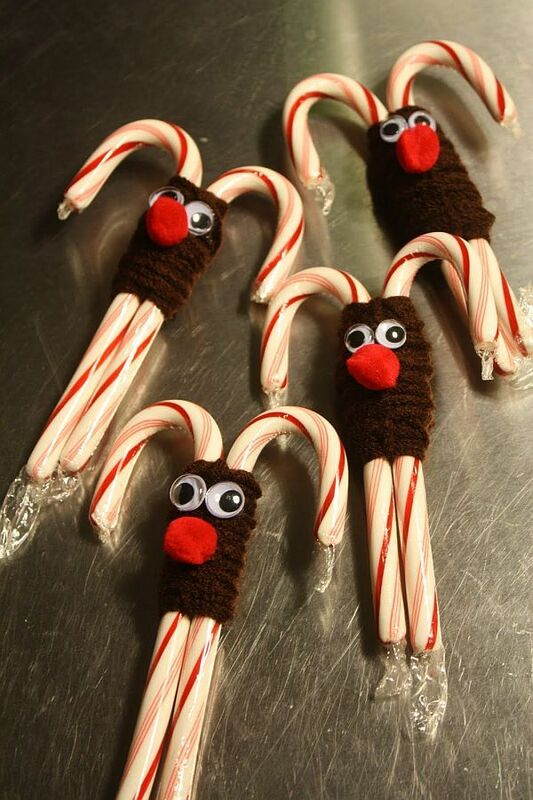 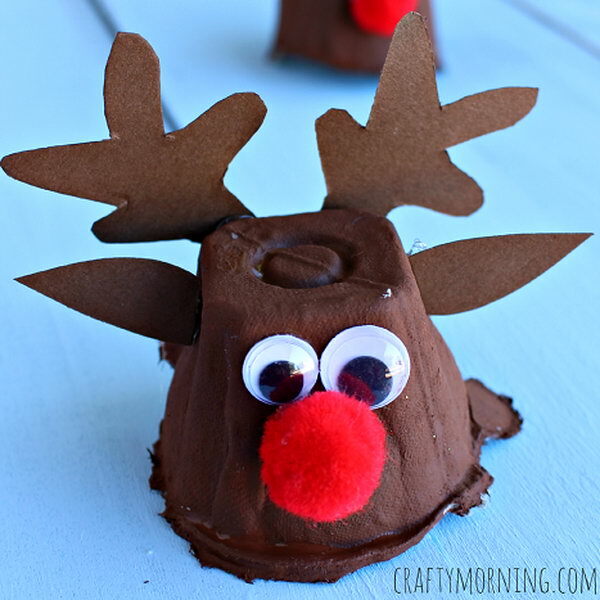 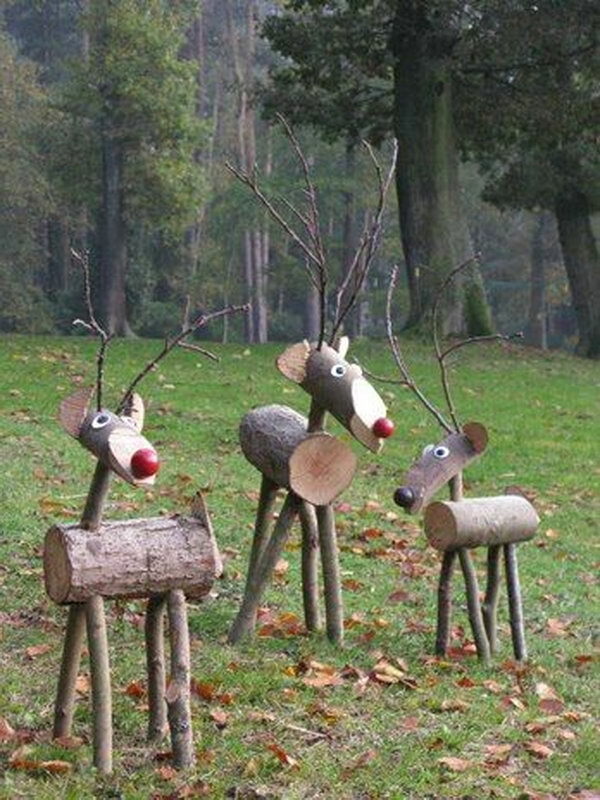 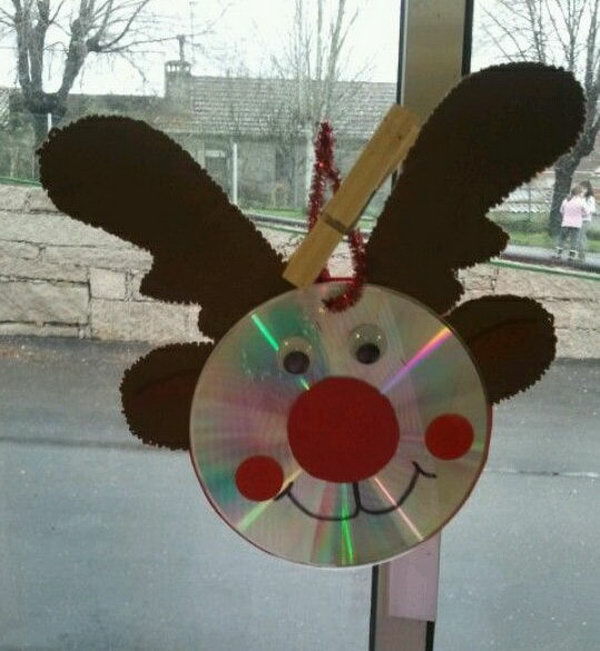 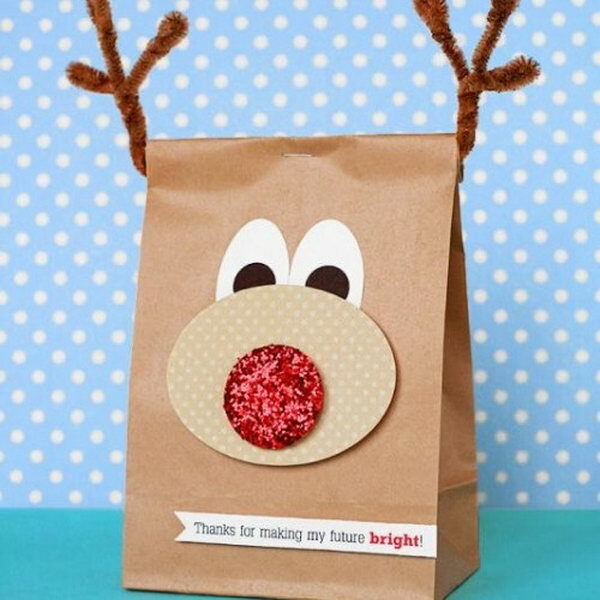 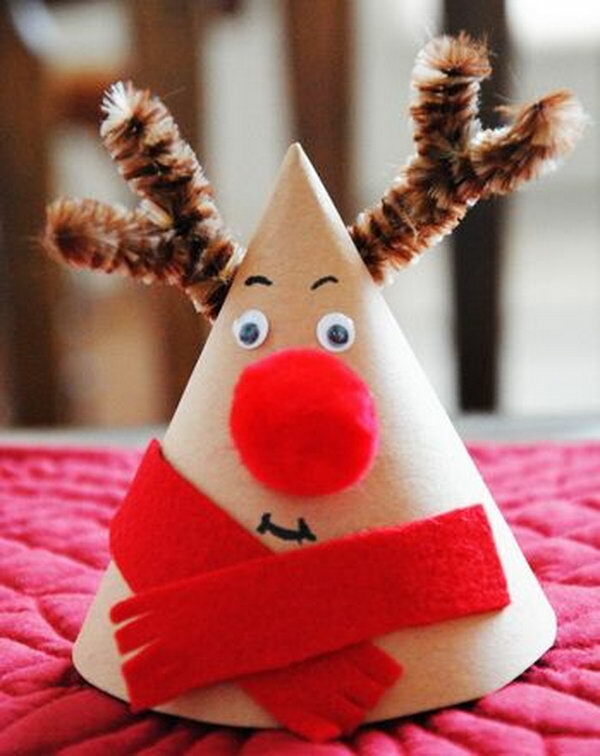 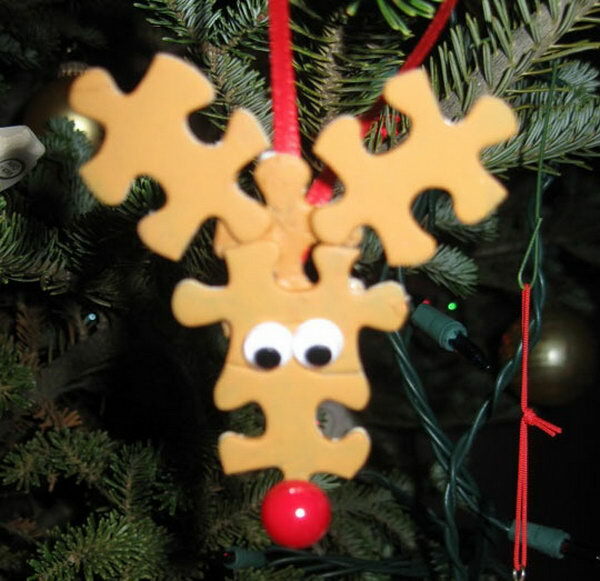 They can also help your kids pass the time during the holidays by making some crafts revolving around Santa’s reindeer. 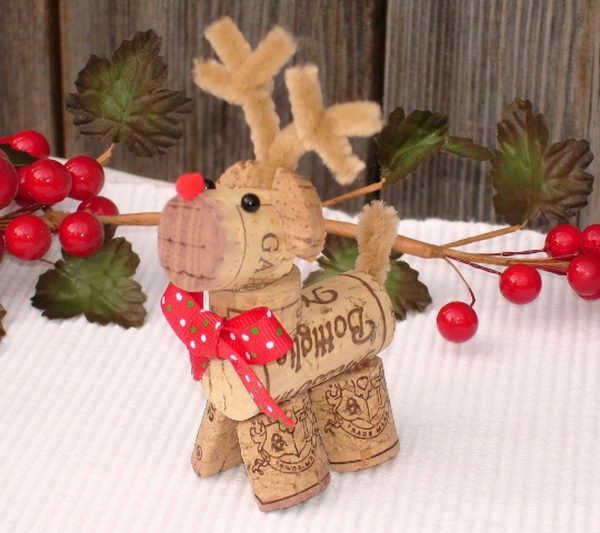 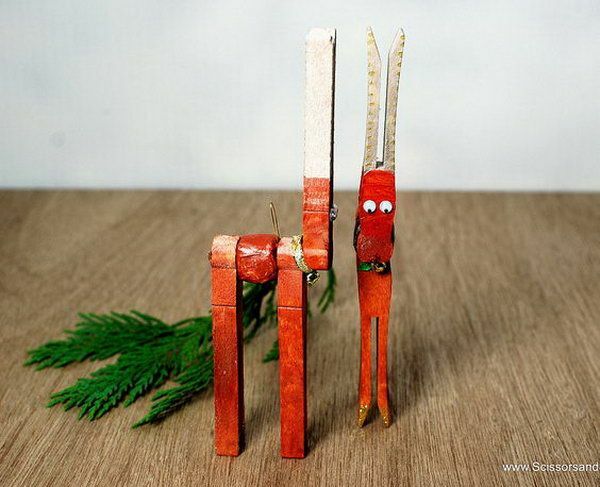 Create your very own adorable reindeer to keep you company throughout the holiday season. 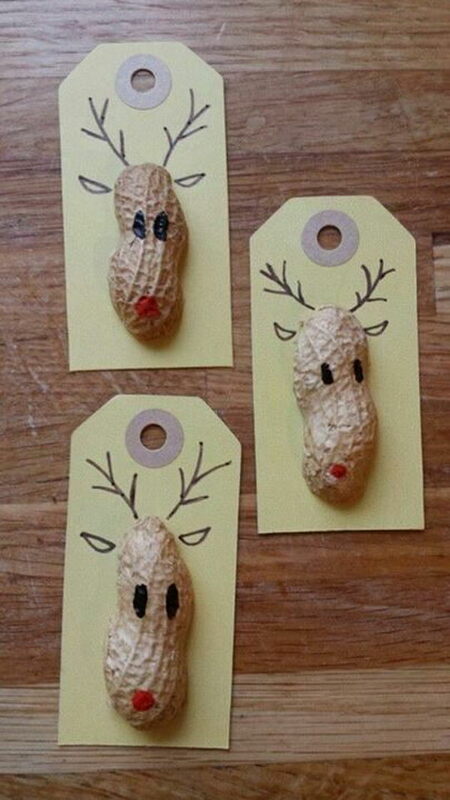 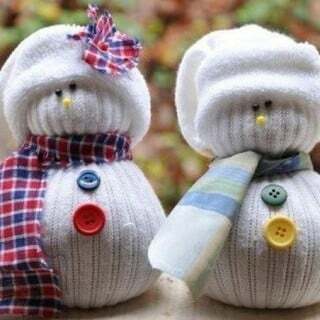 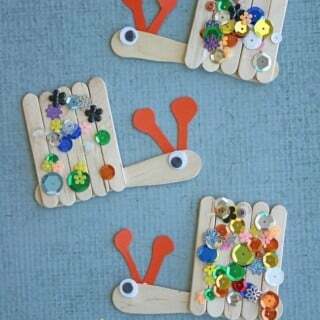 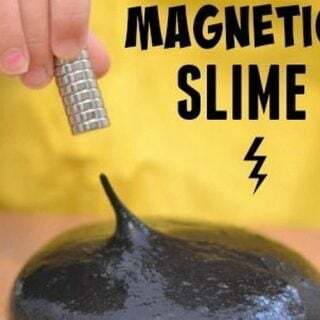 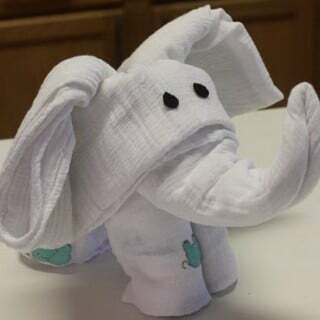 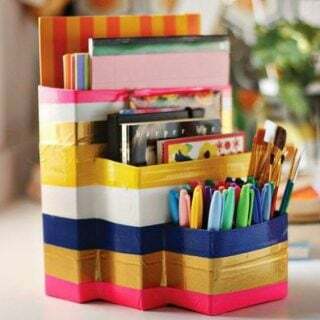 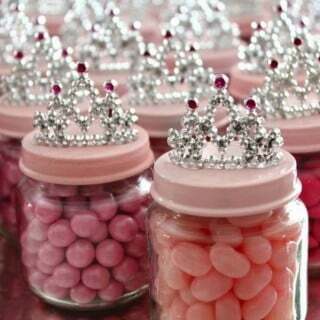 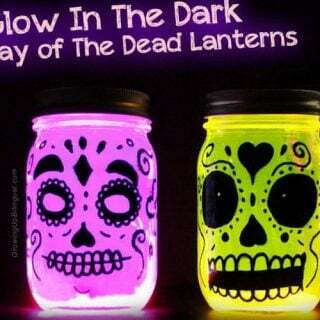 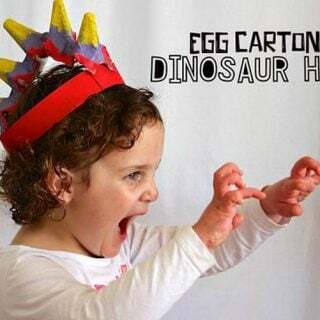 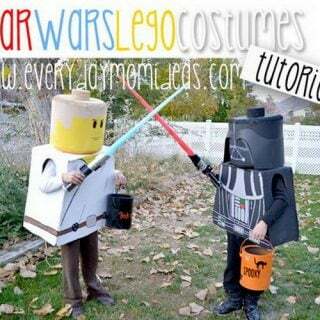 They are easy to make and fun to give.